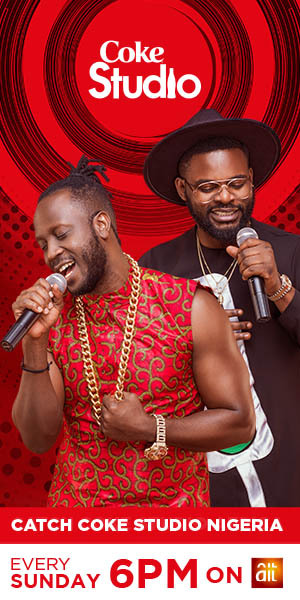 Subsequent to the released of “Gapa” in the year 2014, which got a lot of air play on some radio stations in Nigeria and made him a nominee of Top Naija Music Awards TNM 2015. The fast rising act Popoola Usman Kola known as Kola Luv continues to feed his fans and music lovers with non stop hits and here is another single titled “My Mama“. “My Mama” is a song which expatiate more on the importance of mother on their children and the needs for appreciation in return.